Subaru has major updates for the Crosstrek, Legacy, and Outback this year, and the company has some more minor tweaks for the 2018 Forester, too. For example, the new Black Edition Package that adds style and tech. The Touring trim now has Subaru’s EyeSight Driver Assistance system as a standard feature. Any models with EyeSight now come with high beam assist and reverse auto braking, too. 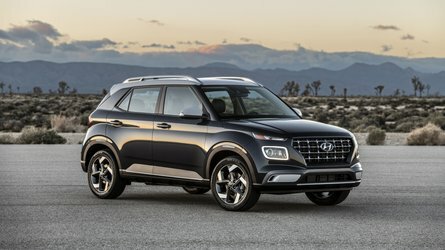 The turbocharged 2.0XT in Touring guise now comes with Active Torque Vectoring that brakes the inside front wheel to sharpen the crossover’s cornering ability. The new Black Edition for $1,150 is exclusively available on the Premium trim with the 2.5-liter naturally aspirated flat-four engine with a CVT. 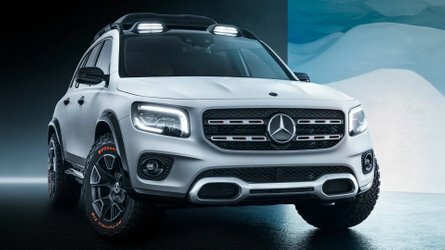 The package adds black trim for the mirror caps, badges, center of the grille, and fog-light trim. Black 18-inch wheels and steering-responsive LED headlights are also part of the amenities. Customers can get the model in Crystal Black Silica, Dark Gray Metallic, Crystal White Pearl, and Ice Silver Metallic. Inside, occupants find black cloth upholstery with faux-leather bolsters. The cabin features silver metallic trim and a gloss black center stack. There’s also silver stitching on the steering wheel and gearshift. Paddle shifters control a six-speed mode, which are generally only available on the turbocharged models. 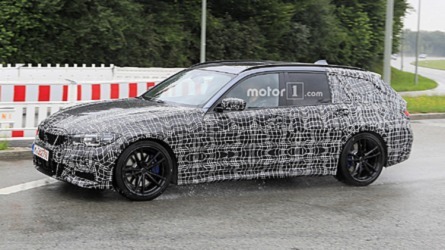 Heating for the front seats and side mirrors, plus a windshield wiper de-icer, are standard with the Black Edition. The powertrain options remain exactly the same. Buyers can pick between a 170-horsepower (127-kilowatts) 2.5-liter four-cylinder or a 250-hp (186-kW) 2.0-liter turbocharged four-cylinder. The base and Premium trims come standard with a six-speed manual. A CVT is optional for them and standard on Limited and Touring models. The table below compares prices for the 2018 and 2017 model years. The Touring trims cost about $2,000 more than last year, but they come with more standard equipment. 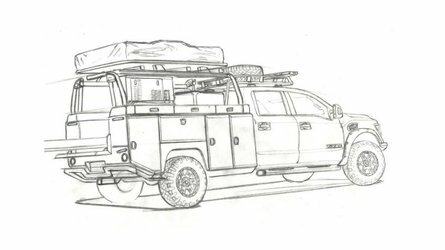 The new Forester arrives in Summer 2017. Cherry Hill, N.J. - Subaru of America, Inc., which this month posted its 65th consecutive month of record-breaking sales, today announced pricing on the 2018 Forester models. It is also the introduction of the new 2.5i Black Edition package. New Foresters will arrive into retailers Summer 2017. The 2018 Forester 2.5i is available in standard, Premium, Limited and Touring trims and is powered by a 170-hp 2.5-liter 4-cylinder BOXER engine. A 6-speed manual transmission is standard for the 2.5i and 2.5i Premium, with optional Lineartronic® CVT. 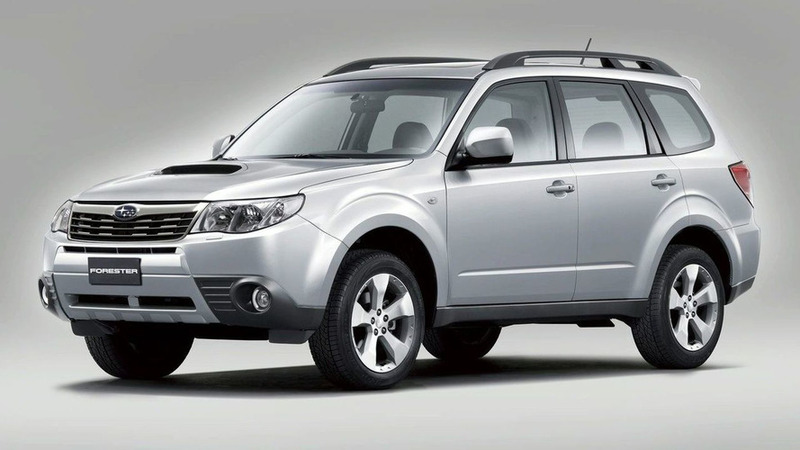 The Forester 2.0XT is available in Premium and Touring trims and powered by a 250-hp 2.0-liter intercooled, turbocharged 4-cylinder BOXER engine. All Forester models come standard with Symmetrical All-Wheel Drive. Subaru has continued advancing the outstanding features of this model line with safety, comfort, durability and drivability as the top priorities. Currently the brand’s best-selling model, the well-equipped 2018 Forester has a starting price of $22,795. The stylish front bumper cover and hexagonal grille of the Forester are accentuated by Subaru’s signature C-shaped headlight design with black inner bezel, while the rear combination lights also feature a prominent C shape with LED illumination. Combined, these styling and lighting elements provide excellent forward visibility along with a more robust and distinctive look. The nicely appointed 2018 Forester 2.5i Premium has a starting price of $25,695. In addition to a panoramic power moonroof, Premium trim features include 17-inch alloy wheels, X- Mode with Hill Descent Control on CVT models, automatic HVAC controls, body color rear roof spoiler and a 10-way power driver’s seat. A power rear gate with auto close and height memory is available on Premium Foresters equipped with EyeSight®. An All-Weather Package including heated exterior mirrors, heated front seats and windshield wiper de-icer comes standard on Premium trim and above. 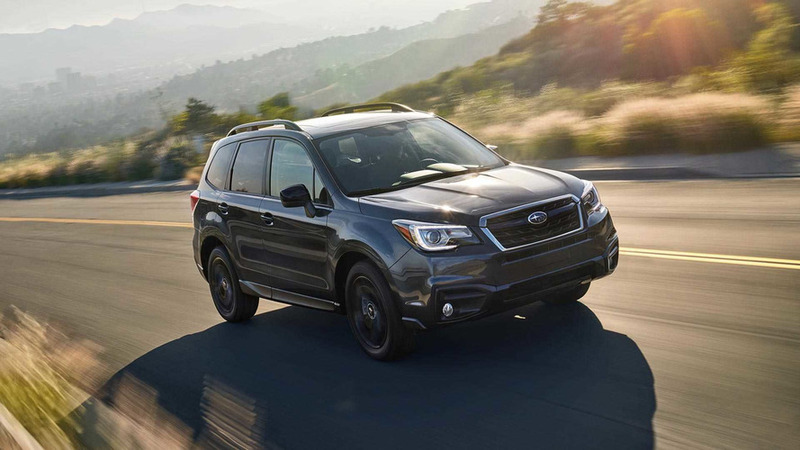 A new Forester 2.5i Black Edition package is an upgrade from the 2.5i Premium, with Lineartronic® CVT featuring paddle shifters previously available only on turbo models that control a 6-speed manual mode. The package also comes standard with X-Mode and Hill Descent Control and LED Steering Responsive Headlights. 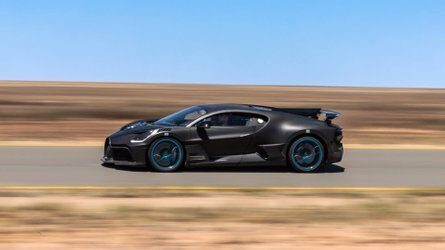 The Black Edition rides on 18-inch black alloy wheels; fog lights with black accent trim; black finish exterior badges and mirrors; and a front grille with blacked-out wing motif and chrome frame. The package is offered on 4 exterior colors: Crystal Black Silica, Dark Gray Metallic, Crystal White Pearl and Ice Silver Metallic. The exclusive black cloth upholstery seats with simulated leather bolsters are complimented by a silver metallic and black gloss finish center dash panel. The leather-wrapped steering wheel and shift handle are highlighted with silver stitching and the interior door handles have a chrome finish. All-Weather Package, rear cargo tray and Welcome Lighting all come standard with the Black Edition. The 2.5i Forester Black Edition is available exclusively on Premium trim as a $1,150 option package. Limited trim upgrades to silver metallic with gloss black finish center dash panel trim and leather-wrapped steering wheel and shift lever handle. Perforated leather-trimmed upholstery and a 10-way power driver’s seat with power lumbar support are also included with this trim level. Blind Spot Detection with Lane Change Assist and Rear Cross Traffic Alert are standard features on the Limited along with Welcome Lighting. EyeSight®-equipped models include High Beam Assist, LED Steering Responsive Headlights, Automatic Low & High Beam Height Adjustment and Reverse Auto Braking. A power rear gate with auto close and height memory is standard on the Limited. The 2018 Forester 2.5i Limited models begin at $29,395. The top-of-the-line Touring models are distinguished by 18-inch alloy wheels, black with chrome trim side cladding and foldable, body colored exterior mirrors with integrated turn signals. Touring trims are available with Black or Saddle Brown interiors. 10-way power driver’s seat with two-position memory (includes power lumbar support), as well as Keyless Access with Push-Button Start and heated steering wheel. Active Torque Vectoring, first introduced on the WRX® and WRX STI®, is now standard all 2.0XT Touring models. Reverse Automatic Braking and High Beam Assist headlights are included on Touring models. Forester Touring is priced from $33,090. 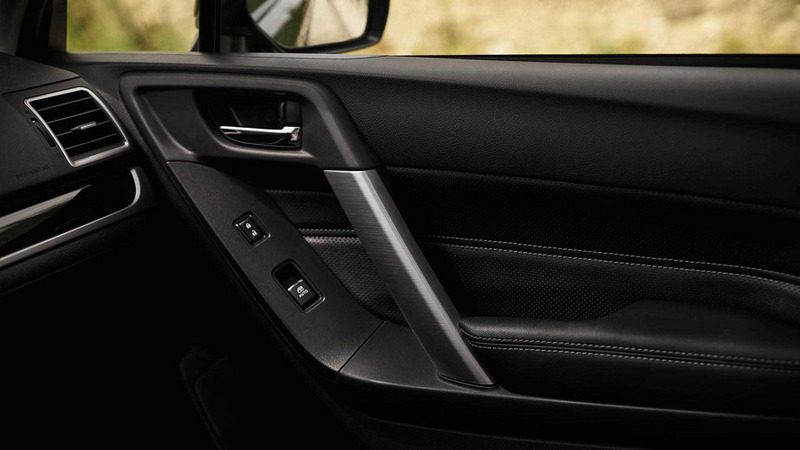 All Forester trim lines feature SUBARU STARLINK™ Multimedia systems that provide hands-free connectivity and entertainment services. The Forester 2.5i base model features the STARLINK 6.2” Multimedia system with a 6.2-inch single-touch gesture display and the Premium, Limited and Touring trims have a standard STARLINK 7.0” Multimedia Plus system with a high-resolution 7-inch LCD screen, Bluetooth® hands-free SMS text messaging, dual USB ports, and adds SiriusXM® All Access Radio and SiriusXM Travel Link®. The optional STARLINK 7.0” Multimedia Navigation system features voice-activated controls and comes with three years of complimentary map updates as well as a 3-year subscription to SiriusXM Traffic® and SiriusXM Travel Link® along with four months of SiriusXM All Access audio service. Two SUBARU STARLINK connected services packages are available for 7.0” Multimedia Plus system and 7.0” Multimedia Navigation system and are among the most affordable in the industry. The STARLINK Safety Plus package, which is complimentary for the first year and $99 per year after that, includes SOS Emergency Assistance, Enhanced Roadside Assistance, Automatic Collision Notification, Maintenance Notifications, Monthly Vehicle Health Report and Diagnostic Alerts. For even greater peace of mind, the STARLINK Safety Plus & Security Plus Package adds Stolen Vehicle Recovery Service, Vehicle Security Alarm Notification, Remote Lock/Unlock, Remote Horn and Lights and Remote Vehicle Locator.